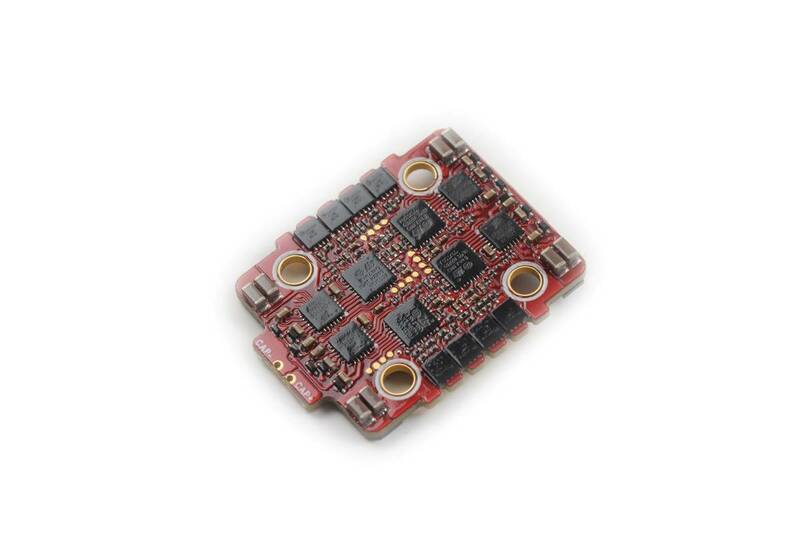 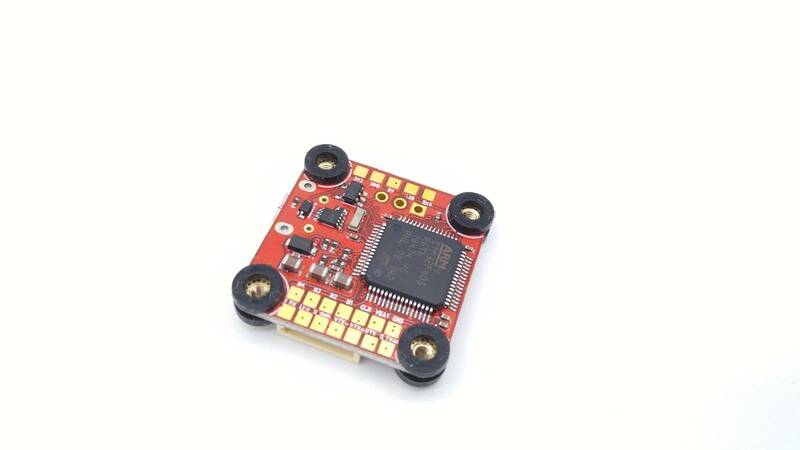 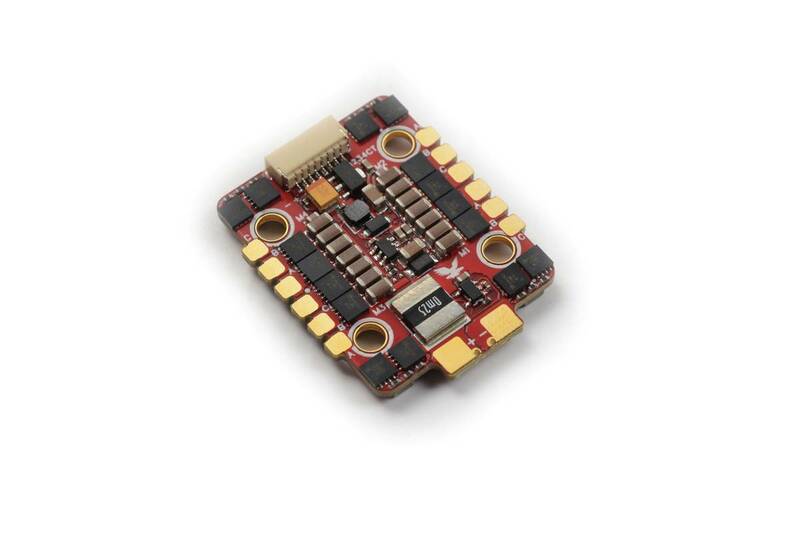 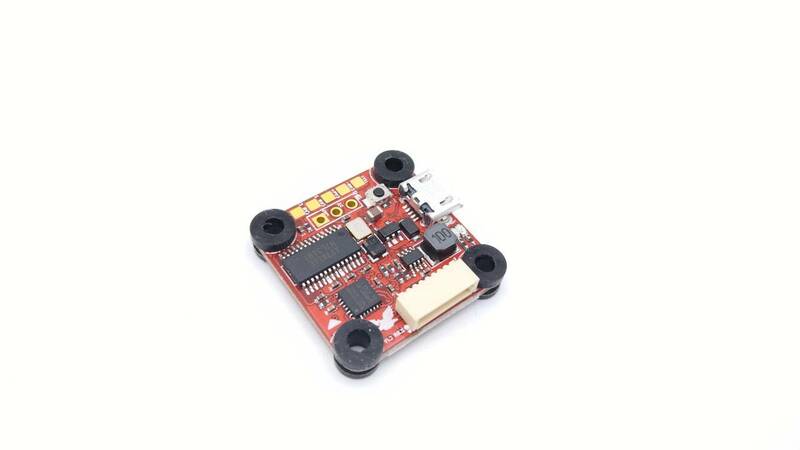 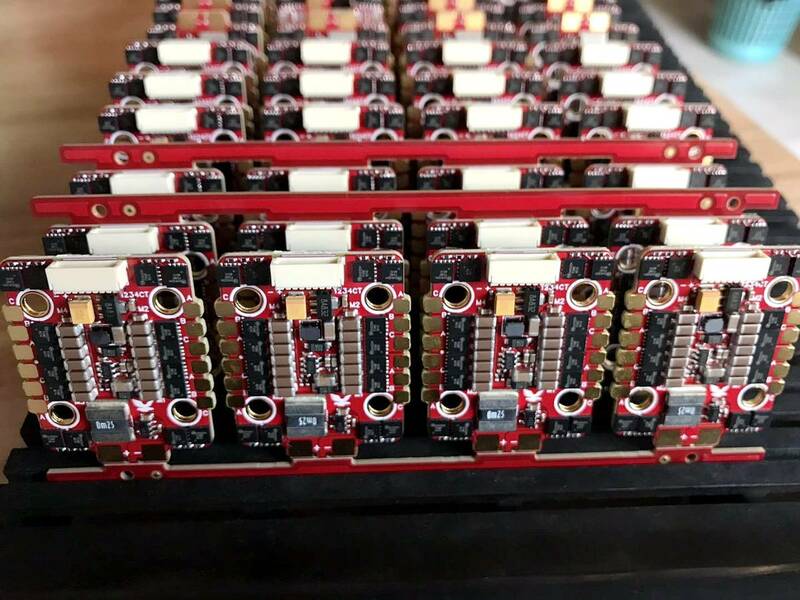 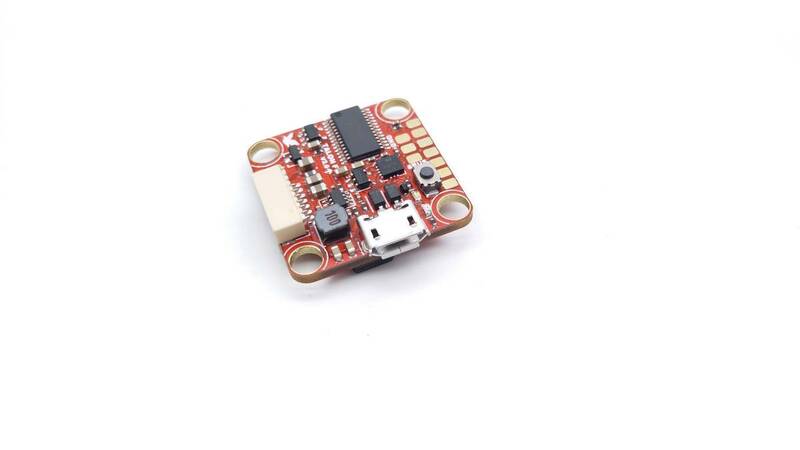 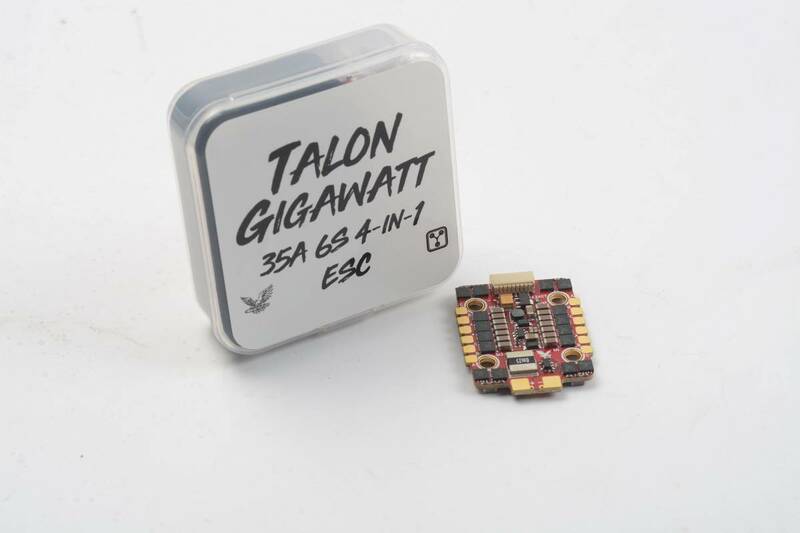 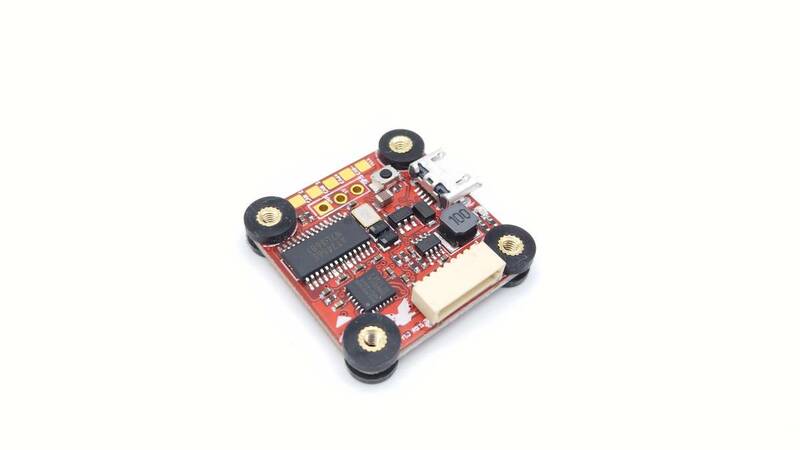 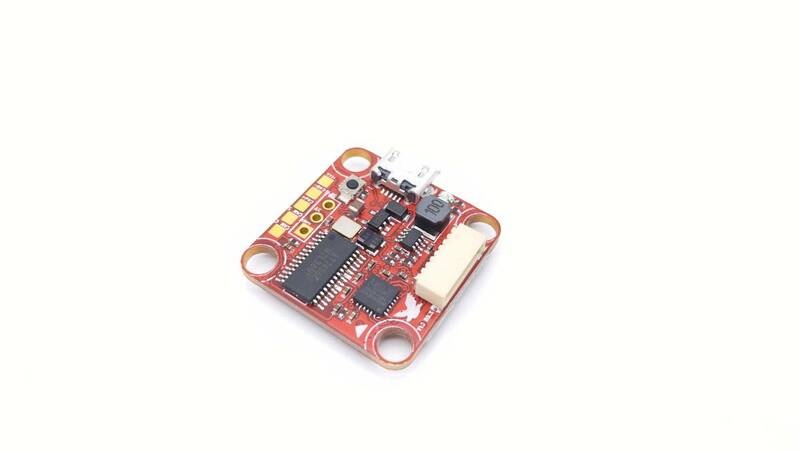 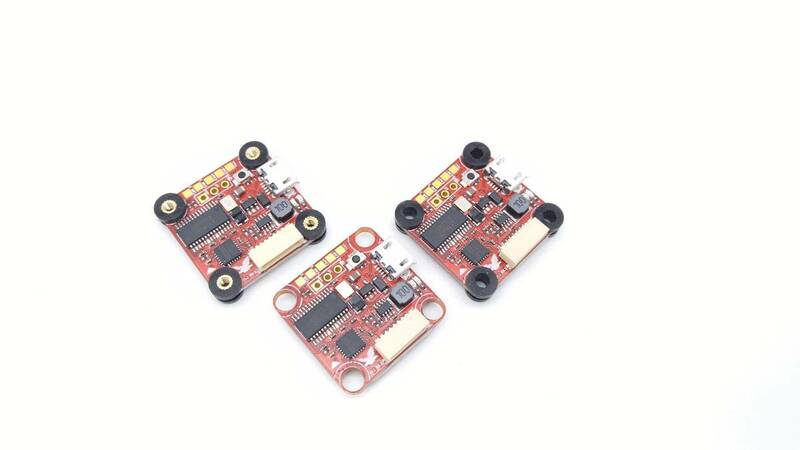 When it comes to the 20x20 board, most pilot's are going to use a 4 in 1 ESC. 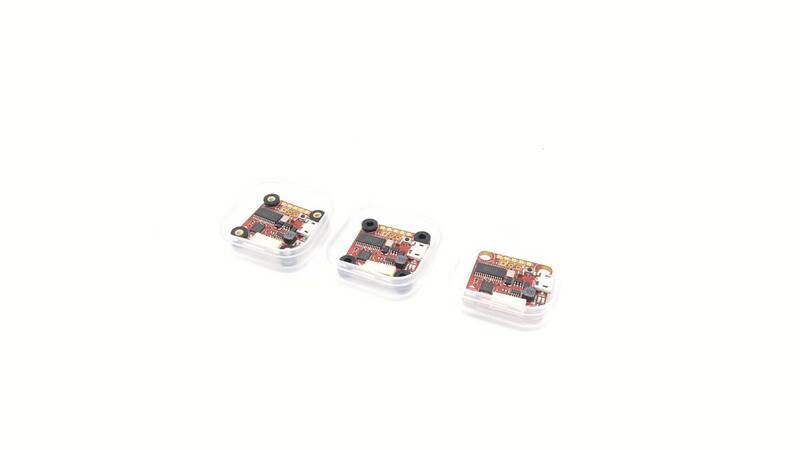 The problem with the 4 in 1 ESC is the connectors are not all the same. 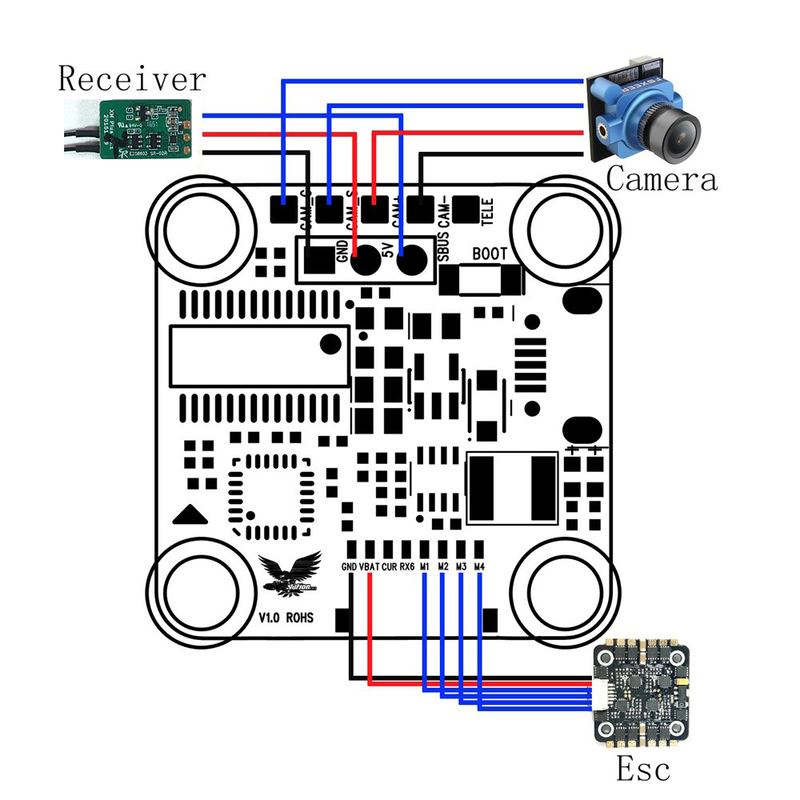 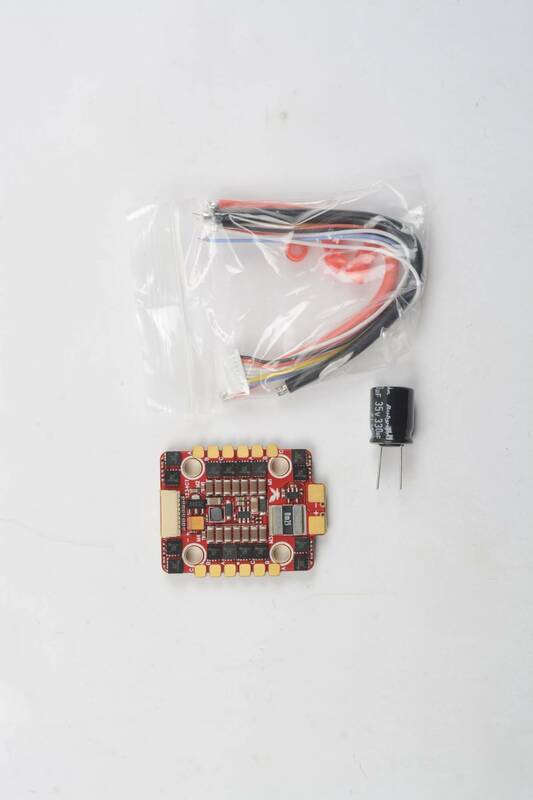 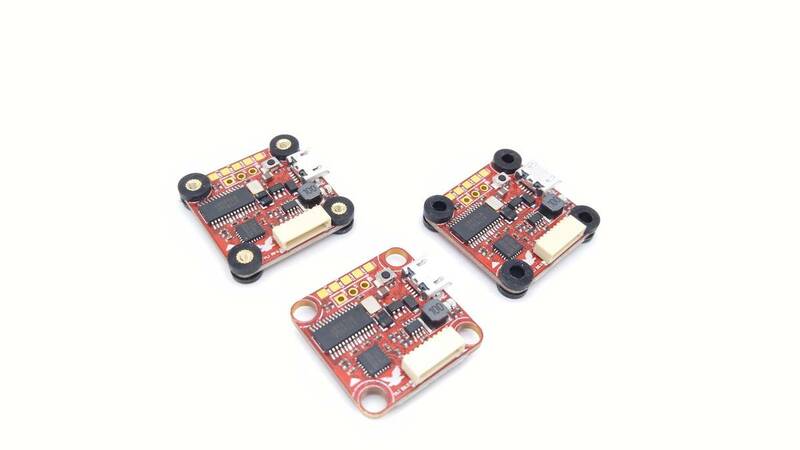 Different manufacturing has different 4 in 1 sockets, or you have to use their own flight controller to pair with their ESC. 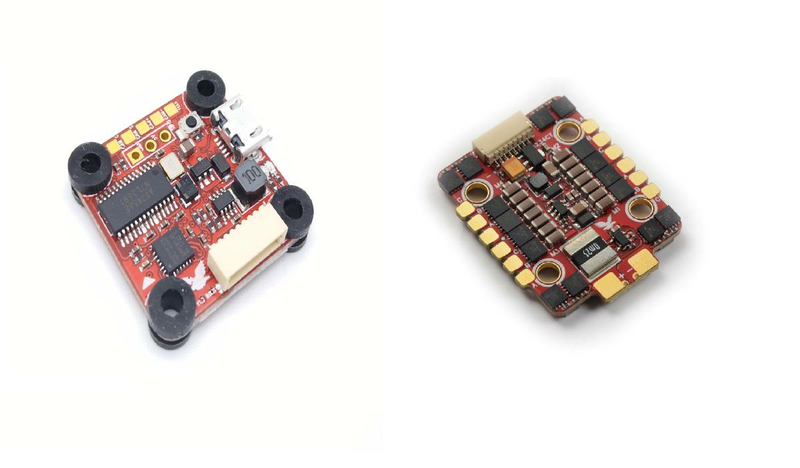 We went ahead and designed a 20X20 board with the features people want, but also with the ability to use any 4 in 1 ESC they want. 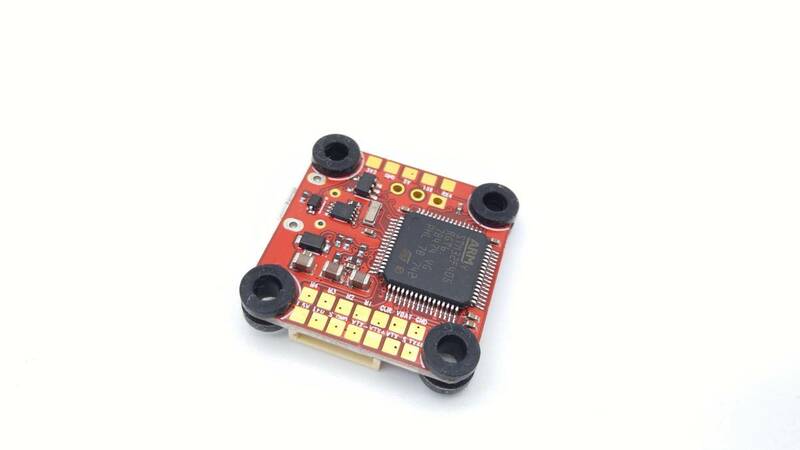 That's why we put a 4 in 1 ESC socket on the board and also added direct solder pads. 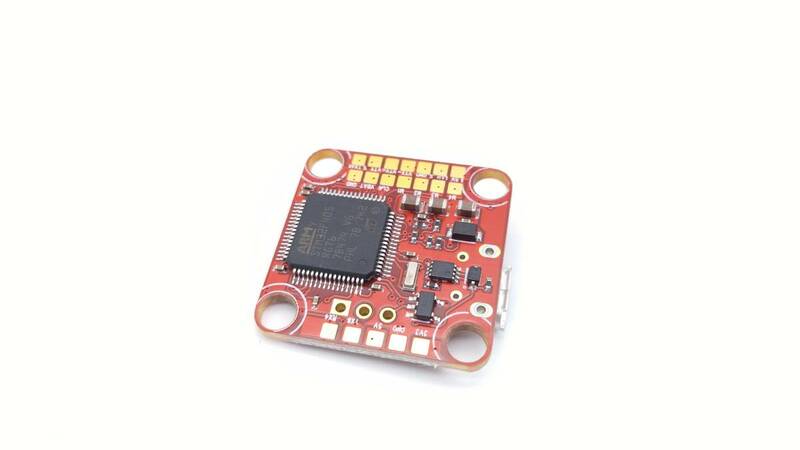 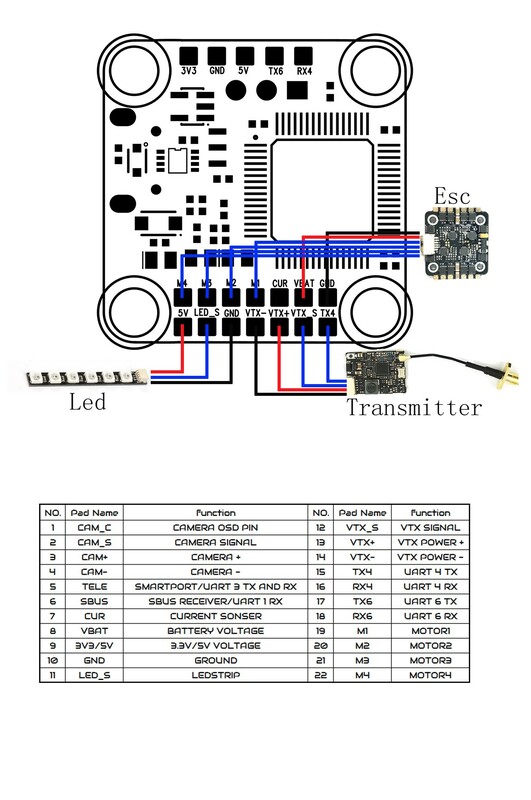 With the direct solder pads for motor outputs and vbat input, this flight controller will be able to use any 20X20 ESC on the market.